Supporting small businesses is a cause that’s near and dear to me. I grew up in a small town and everything from the grocery store to the local movie theater was a family owned, independent business. The digital age has revolutionized the way we shop and it’s easier than every to support and connect with small businesses all over the world! 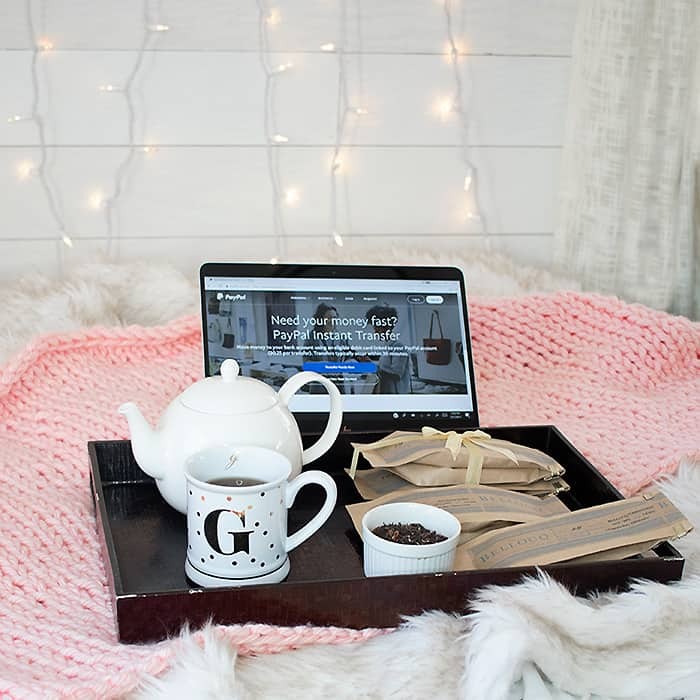 PayPal lets us shop from the comfort of our home while giving us the security we’ve come to trust. Whether you’re shopping for gifts or treating yourself, small businesses are the way to go! I decided to try out a Brooklyn-based tea atelier called Bellocq. I love tea, so I was excited to upgrade from my mass-produced, grocery store brand to something of a higher quality. 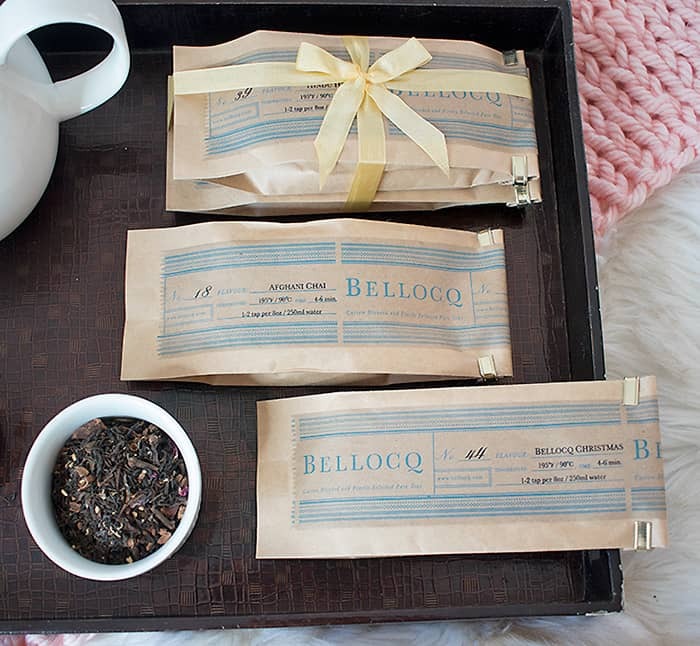 Bellocq sells tea blends and pure teas along with tea accessories and candles. They even have a beautiful brick and mortar store in Greenpoint where you can stop in for a cup of tea. 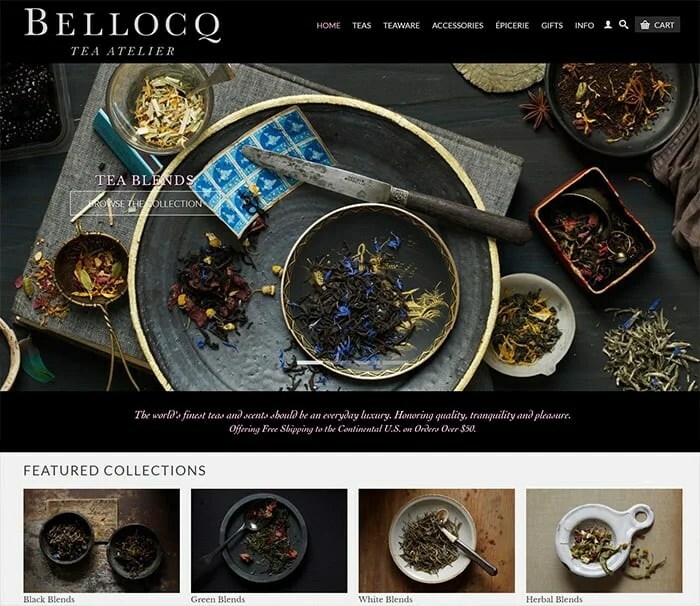 Bellocq conveniently accepts PayPal. PayPal’s One Touch feature is my favorite because I can pay without entering my credit card info or billing address. Everything is securely saved on PayPal. You can activate the One Touch option here. PayPal also offers digital gift cards, so recipients can choose which small business they’d like to support. It’s the ideal gift for all the hard-to-shop-for people on your list. You can schedule which day you’d like the card to be delivered and as an added bonus, you won’t be charged until it’s sent. I wanted to try an assortment so I bought the Bellocq Christmas, Afghani Chai, Hindu Holiday and Canyon Chai. They came beautifully packaged (perfect for gifts!) and they smelled heavenly and taste even better. This tea will impress even the most discerning tea connoisseur! 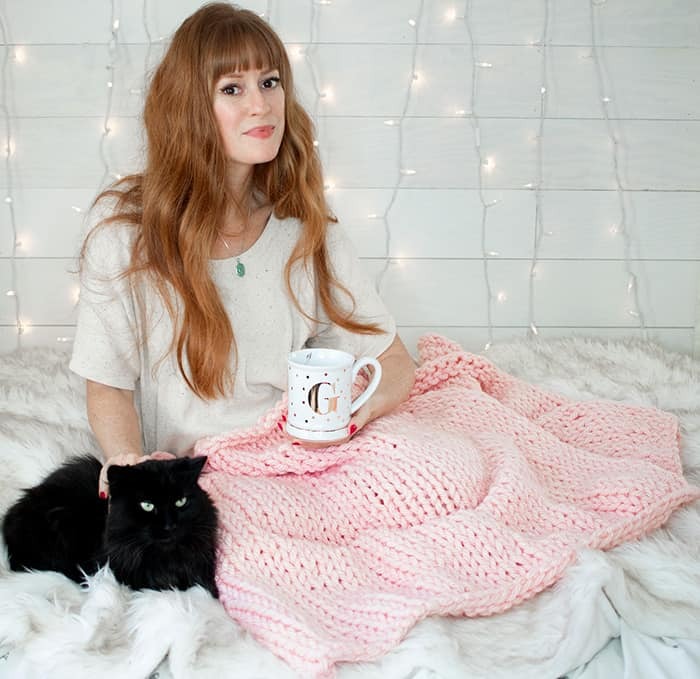 There’s nothing quite like a great cup of tea and a cozy throw! It’s the perfect combination for winter days. 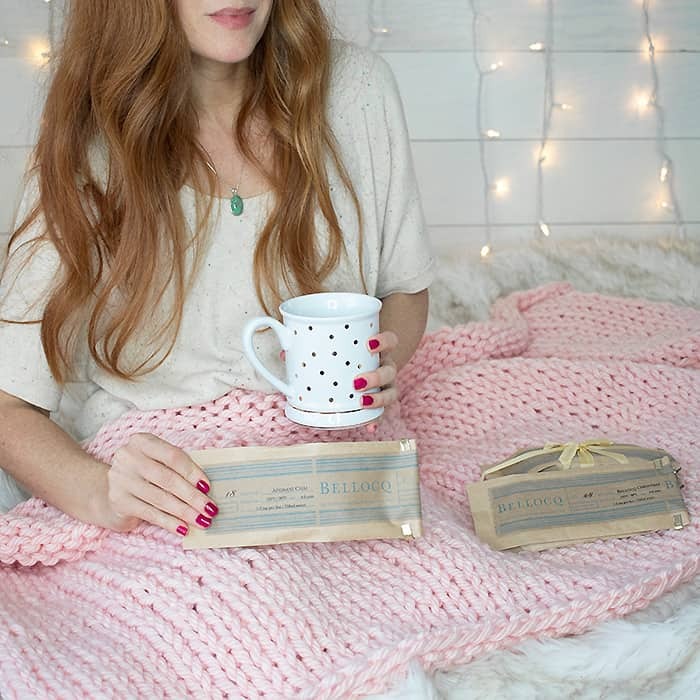 Wrap this hand knit throw and some Bellocq tea up with a bow and you have a great gift that will definitely be enjoyed! This Chunky Throw Knitting Pattern is beginner-friendly and relatively quick to knit! Cast on 50 sts. Do not join together. Work in stockinette stitch until throw measures 59 inches. Bind off loosely on a right side row. 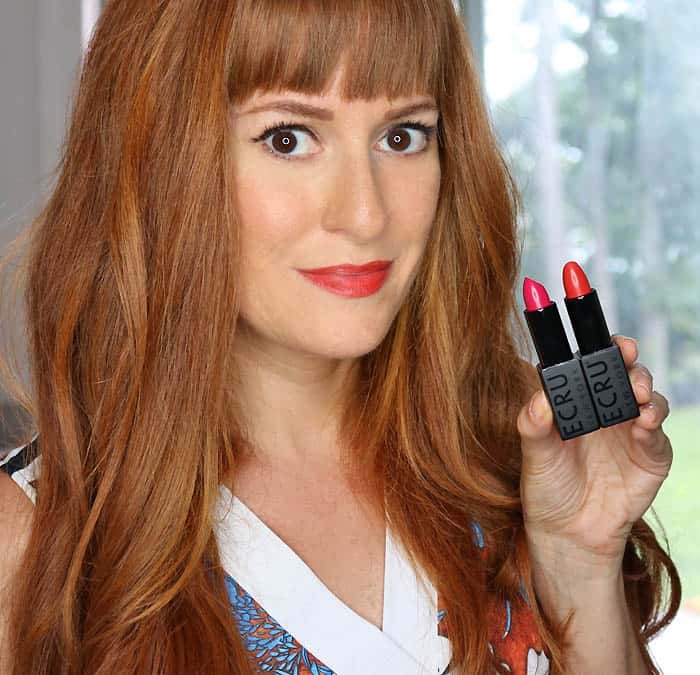 Do you like to shop small businesses for the holidays?